Welcome to Riley Counseling and Consulting, PLC. 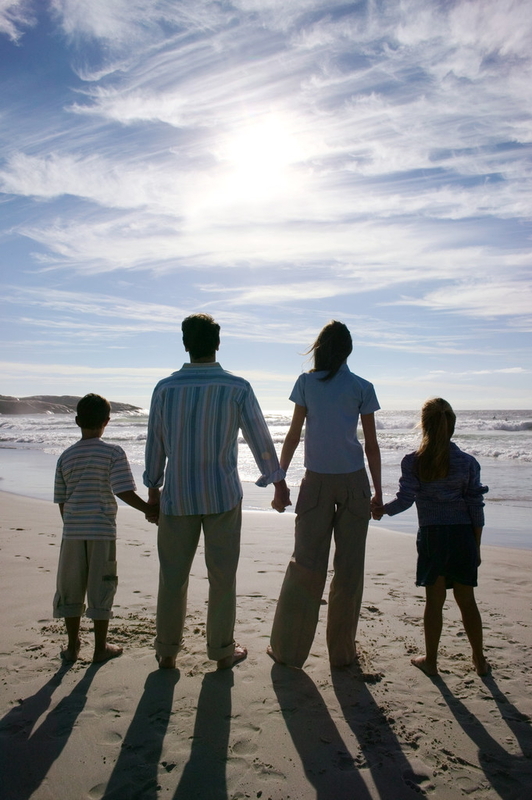 RCC is dedicated to offering quality counseling services to individuals, families, and couples. The mission of RCC is to help people meet their personal goals and experience emotional well-being from a strength-focused, client-centered perspective. RCC also offers consultation services to organizations, businesses, or agencies, in addition to mental health evaluations/ assessments! See our Services page.